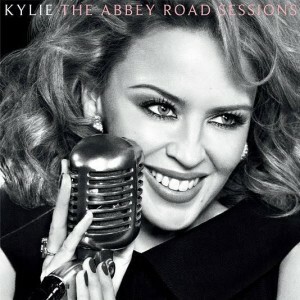 Pop princess Kylie Minogue has officially announced the upcoming, expected release of her ‘Abbey Road Sessions’ album. Recorded at London’s legendary Abbey Road studios, the album will re-visit 16 of Kylie’s most treasured songs, including ‘Better The Devil You Know’, ‘All The Lovers’, ‘I Should Be So Lucky’ and fan favourite ‘Flower’, which is previously unreleased. Though there’s been no word on its local release by Warner Music just yet, in the UK it’s due on Monday October 29, suggesting a possible in-store date in Australia of Friday October 26. We’ll confirm the Australian date when it comes to hand. Don’t hate on other people’s taste. Although she doesn’t have the best voice in the business, at least she can actually sing & doesn’t rely on producers to digitize her voice like most of the other crap artists out there. Besides, she’s lasted 25 years in the business, which is rare. She deserves to celebrate it.